Q: What do you call a vista of Linux kind? 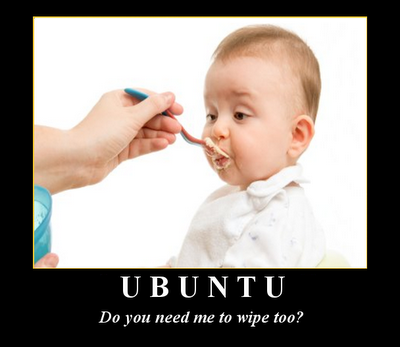 Fan-boys in the ubuntuforum would have you believe that with each release of Ubuntu a lot of complaints come flooding in the forum, with karmic it’s just the same thing. But is that the sign of a “Top Linux Distribution”? Even with the so called “unstable” fedora people are happy doing an upgrade without much hazards, but ubuntu karmic koala was a disaster for many. Ubuntu forum is bombarded with criticisms and the way they carry out these bloated releases just to stick to their 6 months release cycle. Let me link you to a few of the forum posts and you see the comments and decide for yourself whether you are ready to upgrade from jaunty to karmic, cause I can assure you karmic isn’t ready for daily use. Of course, there are happy users but the ratio seems to be in favor of annoyed disappointed users. Stay away from 9.10 !!!!!!! How Long Do You Think It Will Take To Fix Karmic? I only chose to post from the Community cafe section since that place is not for technical discussions but people actually speak their mind. Personally, I found hardy heron the best Ubuntu release so far. For those who haven’t upgraded to karmic yet, my advice, DO NOT UPGRADE! Just Stick with Jaunty, or wait a few months until they manage to polish out a few ridiculous issues like sound not working, network not detecting, display resolution getting stuck,etc. 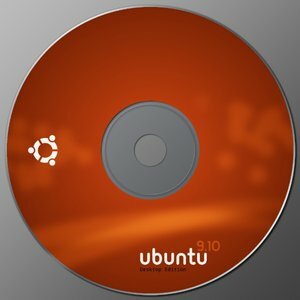 which are definitely not expected from Ubuntu, the Linux distribution that converted thousands and more windows users.